By balancing temperature, humidity and lighting, Dutch artist Berndnaut Smilde created a cloud in the middle of a room. He created luminous masses of vapor that slowly float through rooms and hallways of buildings, transforming them into surreal, dreamlike landscapes. 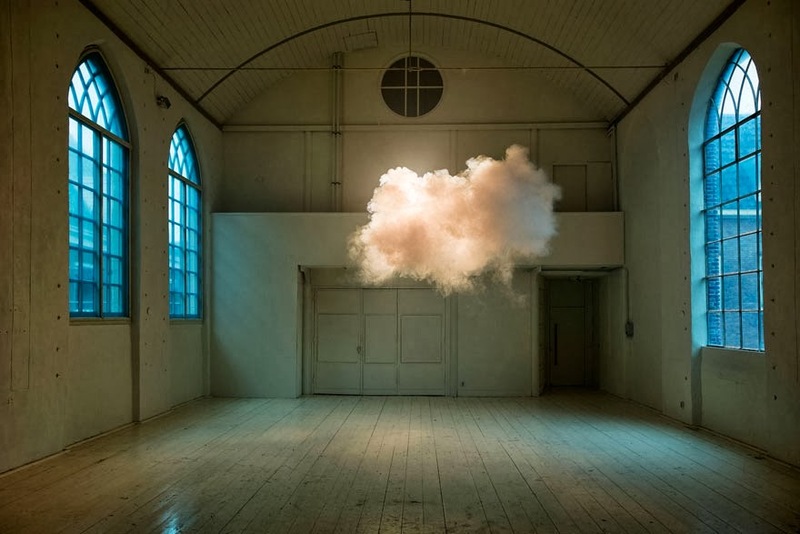 People's fascination with Berndnaut's clouds have only increased since TIME magazine listed them as one of the “Top 10 inventions of 2012″.